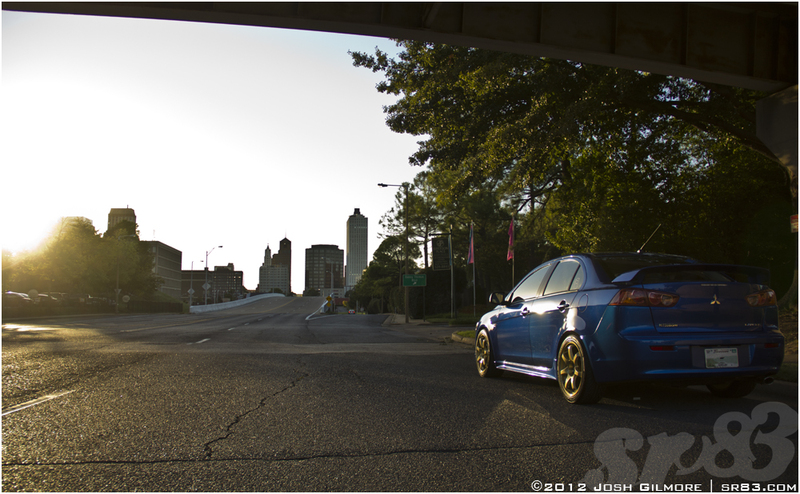 Posted by Josh@sr83 On January - 26 - 2013 | Share on Facebook! 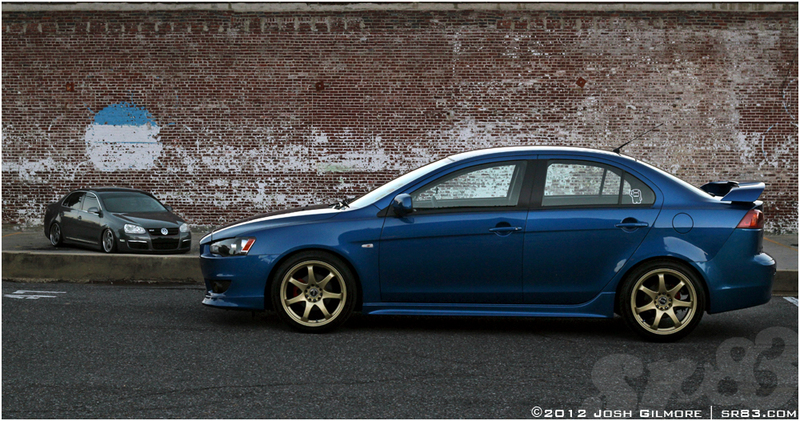 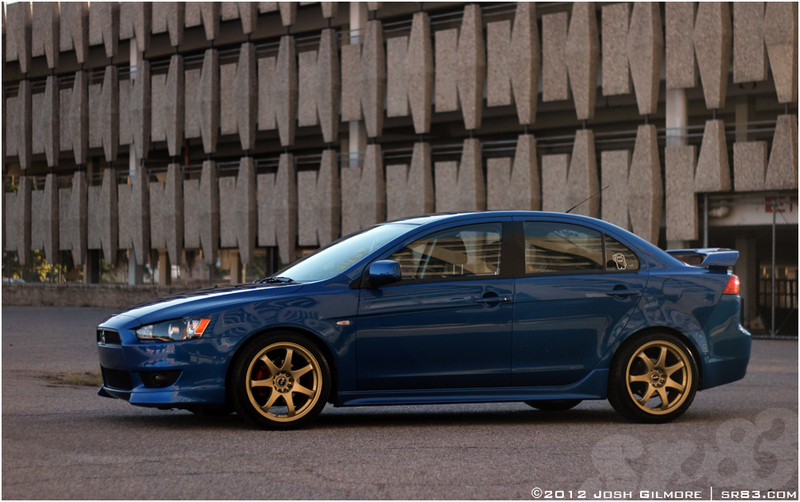 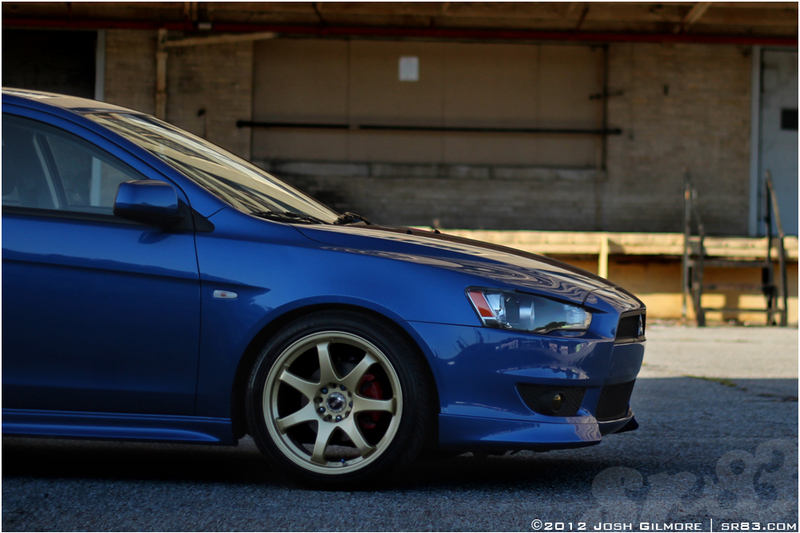 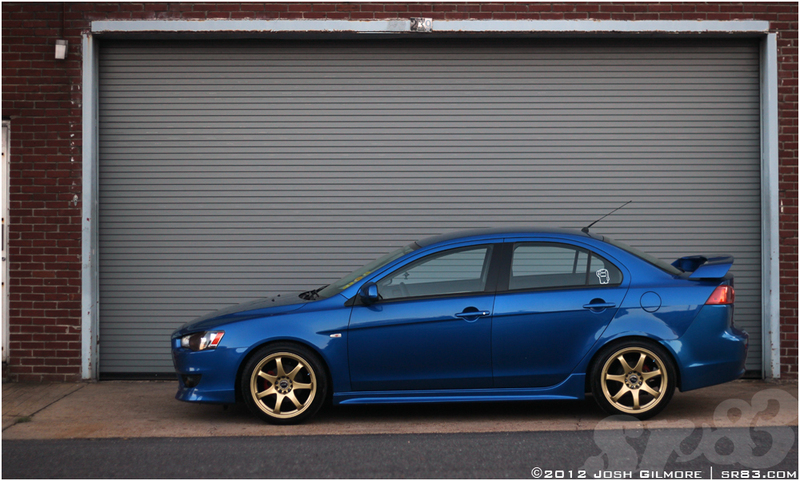 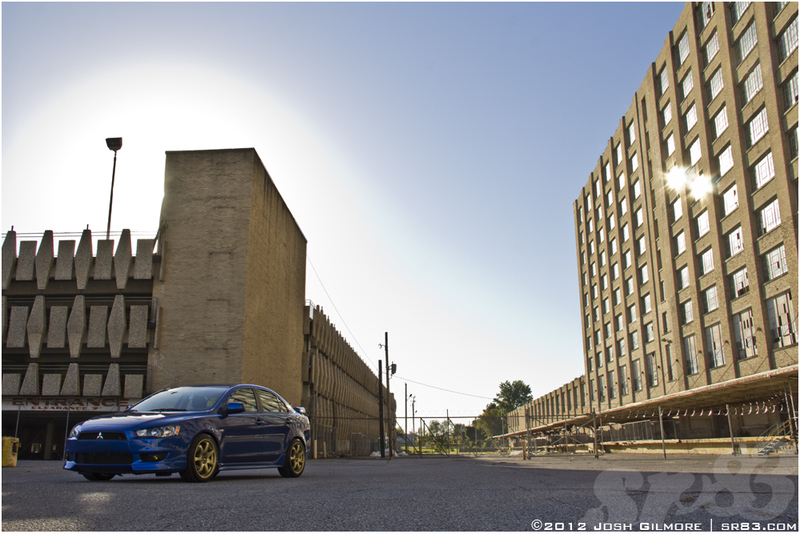 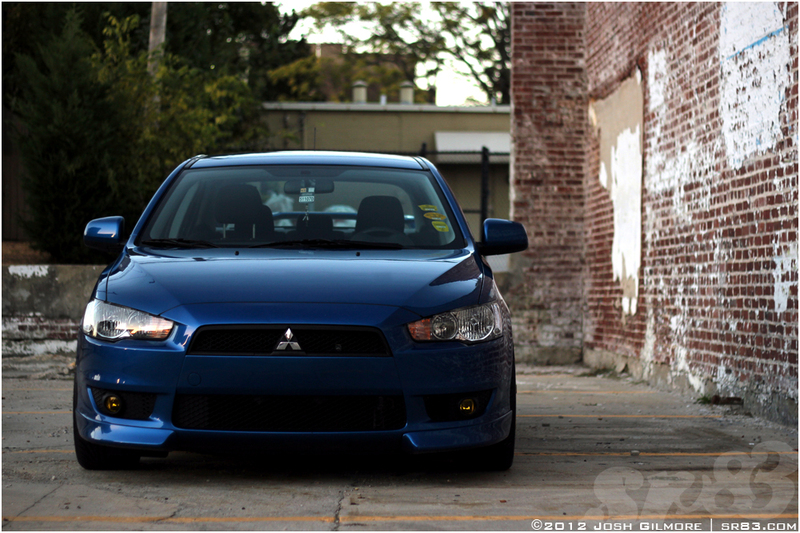 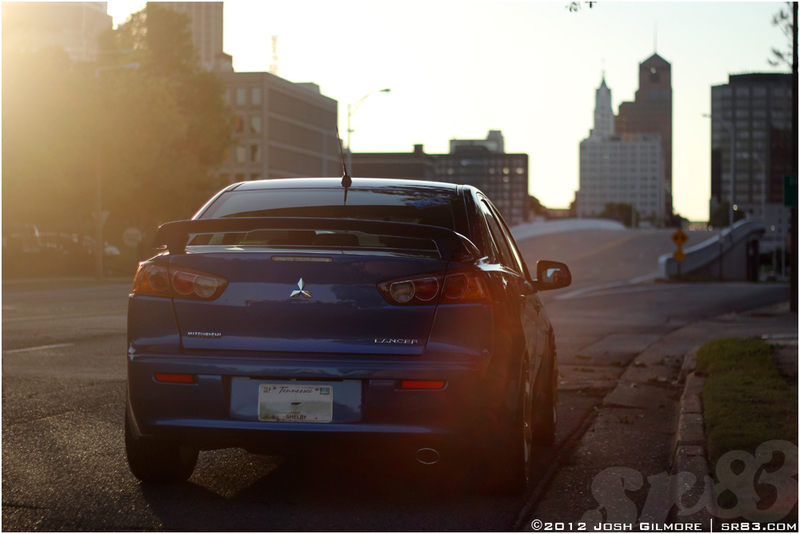 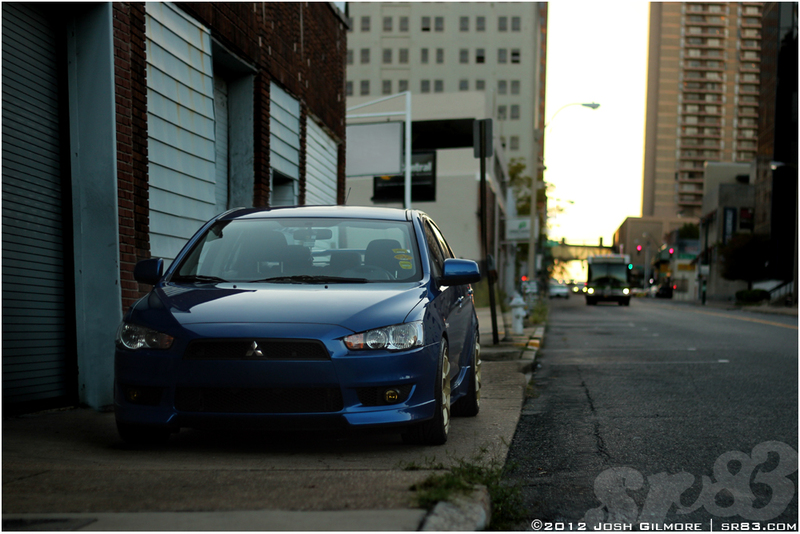 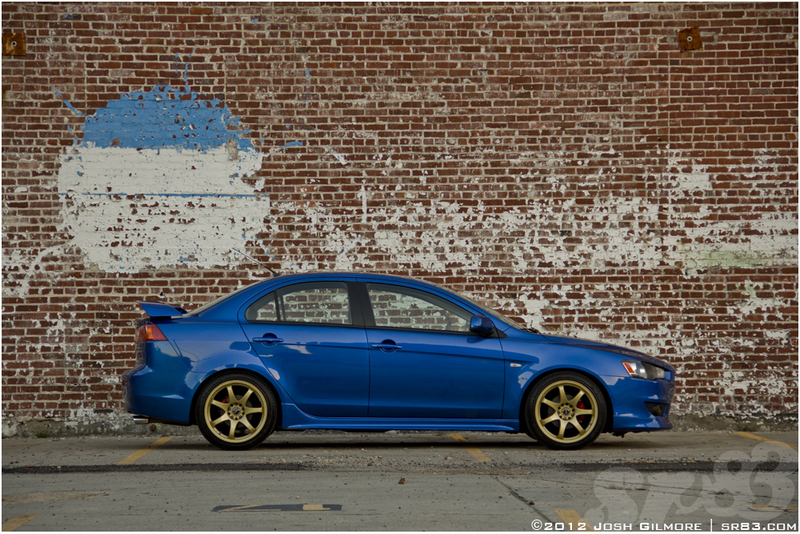 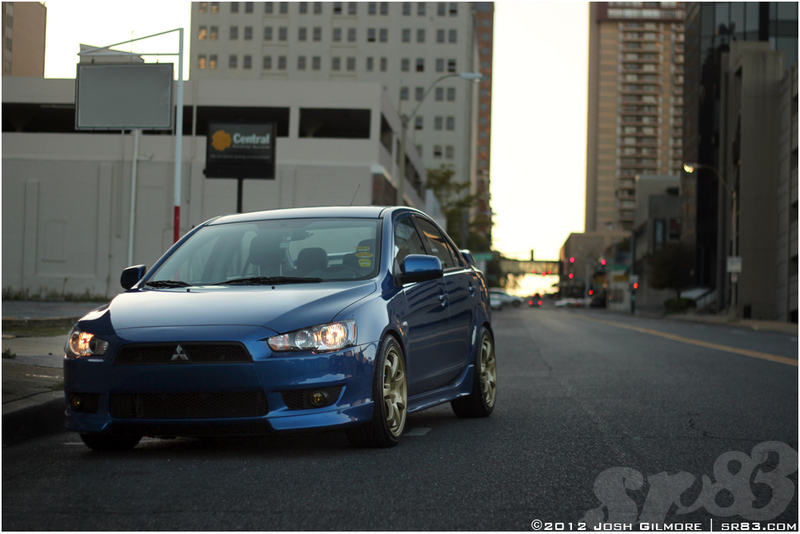 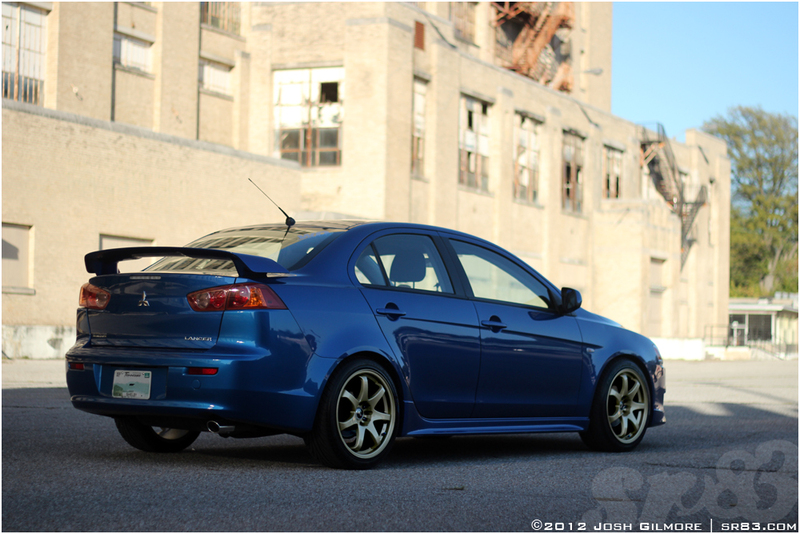 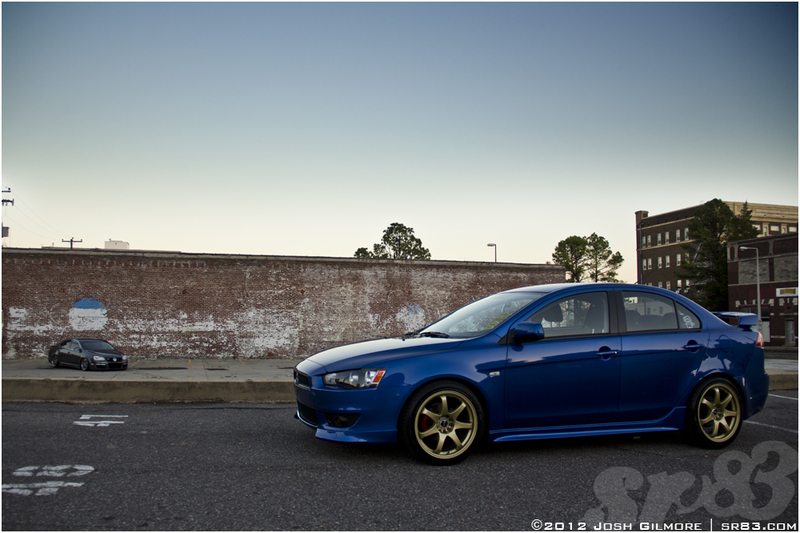 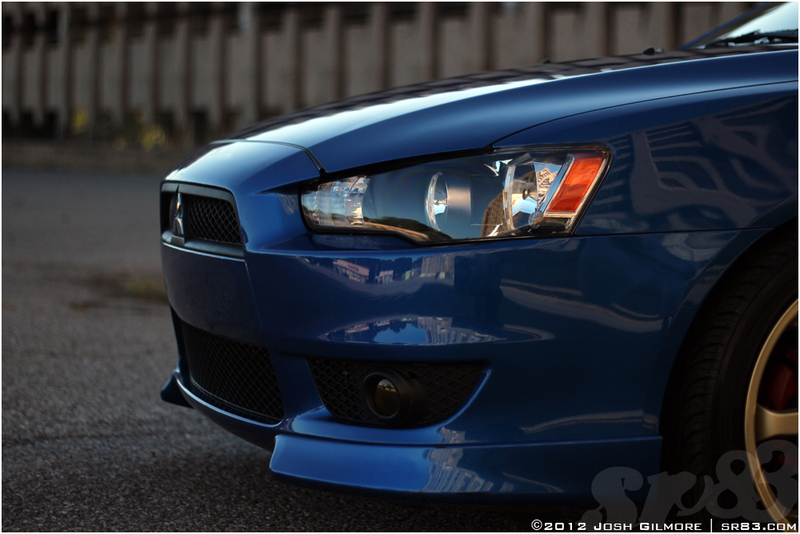 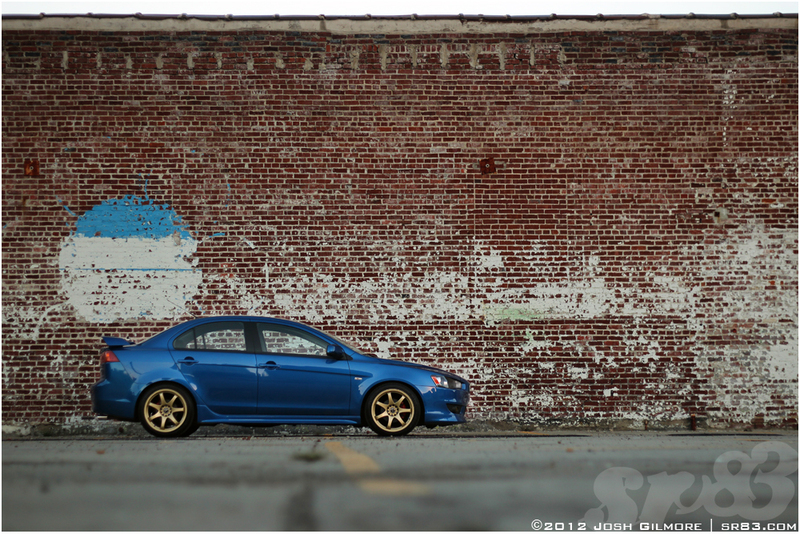 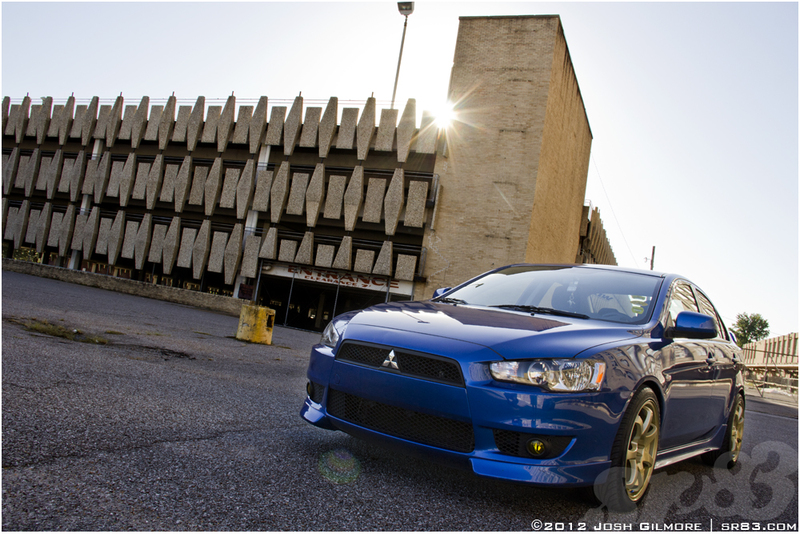 The lucky winner of this contest was VietMinh Tong, with his 2009 Octane Blue Pearl Mitsubishi Lancer. 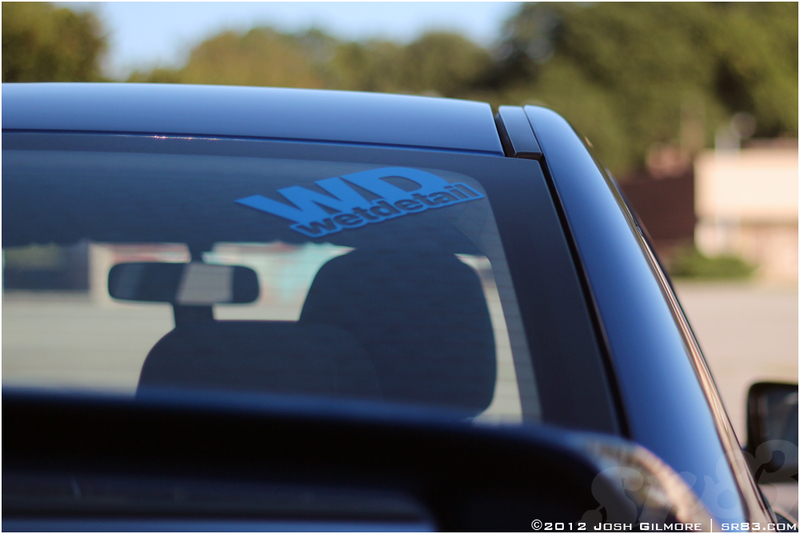 In closing, we’d like to thank you all for supporting us as we continue to grow!